"So...How Do We Do This Remotely?" You have decided to seek answers to your life questions! Good for you and congratulations! You're about to take a journey to a 'better you'! Start by choosing the kind of Reading that you'd like (see below!). Once you've decided on the type of reading you'd like, email Gia to request an appointment BEFORE making payment. You may book an appointment within the week, or you may have a 1-6 week wait depending on Gia's availability. PLEASE INQUIRE BEFORE MAKING YOUR PAYMENT!! After you have made your appointment and asked to make payment, Gia will email you a confirmation! Do You Own an iPhone or iPad with the Facetime app? You can arrange to have a face-to-face Reading via Facetime OR via Skype! *ALL Sitters must be able to receive calls in the USA. * Can't make your appointment? You can reschedule OR ask for a refund IF you give at least 24 hours notice. Less than 24 Hours notice...no refunds...no exceptions! 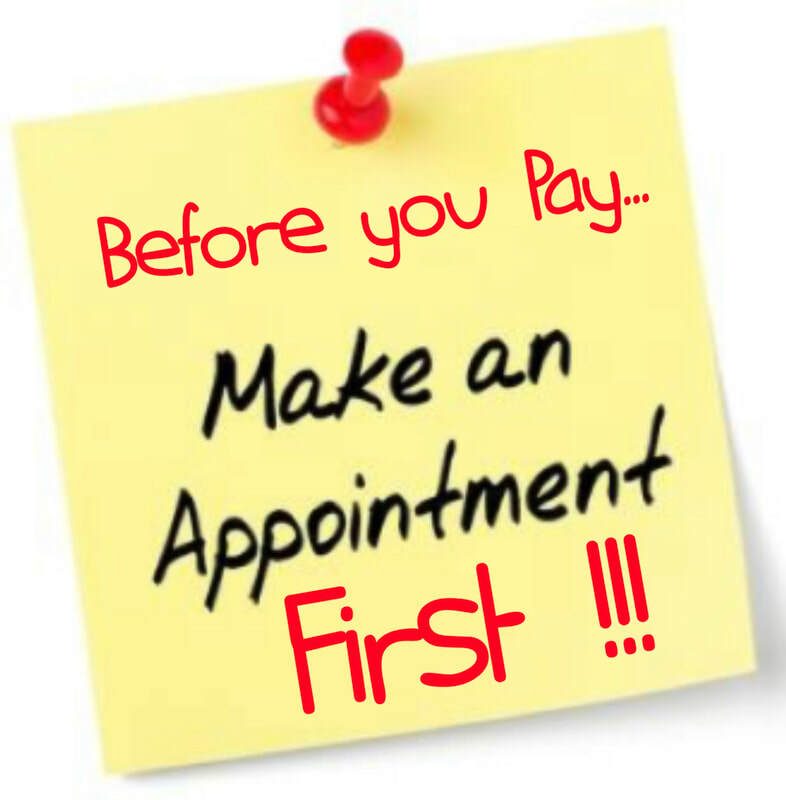 MUST BE REQUESTED AT THE TIME YOU MAKE YOUR APPOINTMENT! Affirmations, Answers or Direction are offered to you! NEW OPTION!!! COMBINED Psychic and Medium Readings! By popular request, you may now COMBINE a Psychic Reading and Medium Reading all in one 45 minute appointment! affirmation and direction to you. With this combined reading, you may ask up to 2 questions. For details about what a Medium Reading entails...please visit My Medium Sessions PAGE.